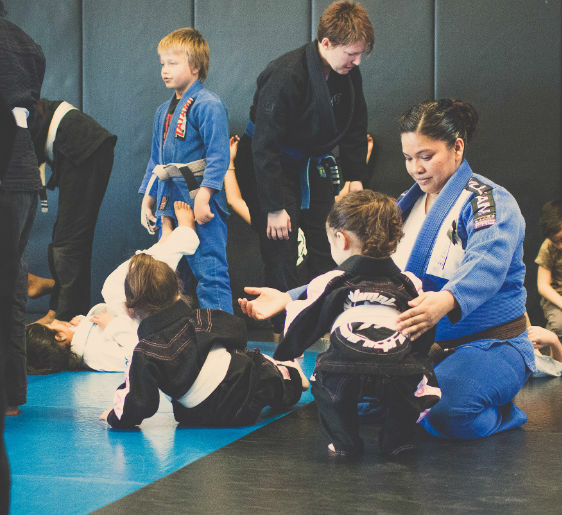 Ultimate Athlete Jiu-Jitsu offers a safe family friendly environment for all ages and skill levels. Ultimate Athlete Jiu-Jitsu has established itself as a mainstay in the Central Valley’s Brazilian Jiu-Jitsu community by accommodating some of the area’s most experienced and technical practitioners. Founded in 2007, Ultimate Athlete Jiu-Jitsu has been developing kids and adults to achieve their fitness and martial arts goals. 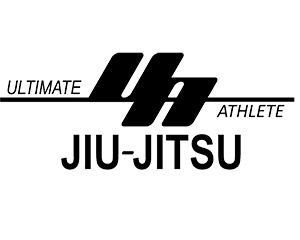 Ultimate Athlete Jiu-Jitsu has been very successful over the years from creating multiple time world champions, to accommodating the weekend warrior looking to get in shape, add a new skill, and maintain a healthy lifestyle. At Ultimate Athlete Jiu-Jitsu we strive to provide world class Jiu-Jitsu while creating a safe and family friendly environment.